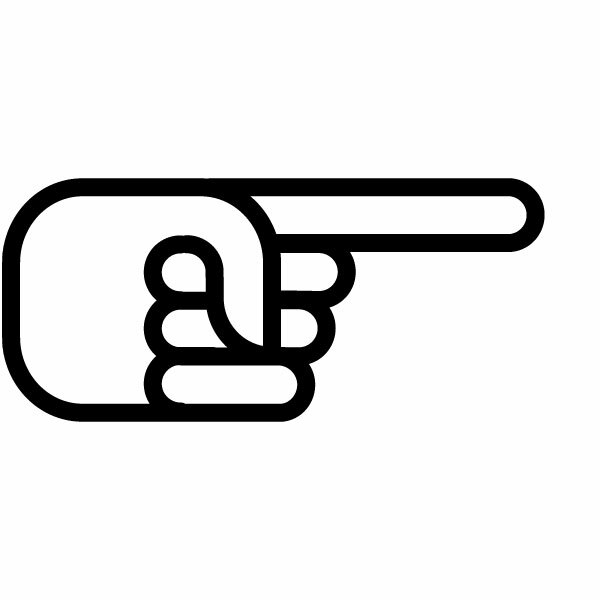 WITH THE EXCEPTION OF THOSE LIVING OUTSIDE THE UK. 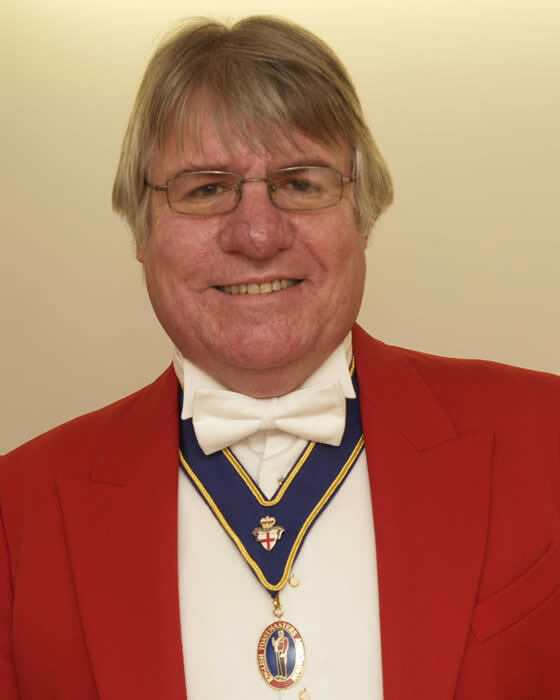 The policy is available for inspection at our headquarters in Essex at an agreed time by any client or perspective client. 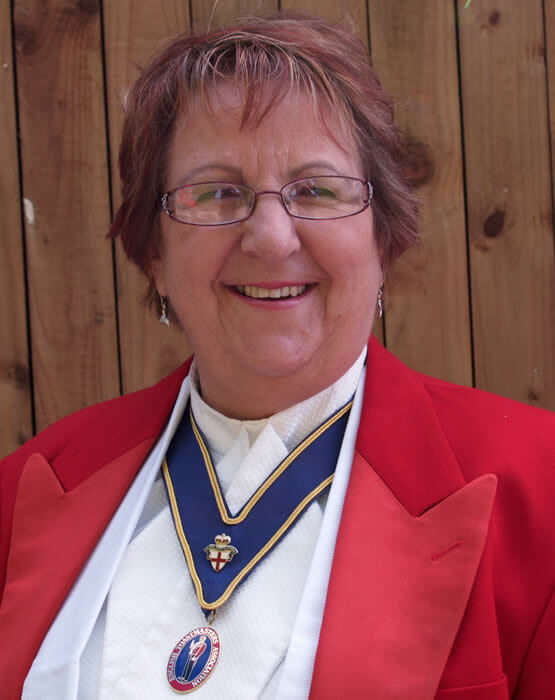 The English Toastmasters Association are now privileged to have members in the United States of America. 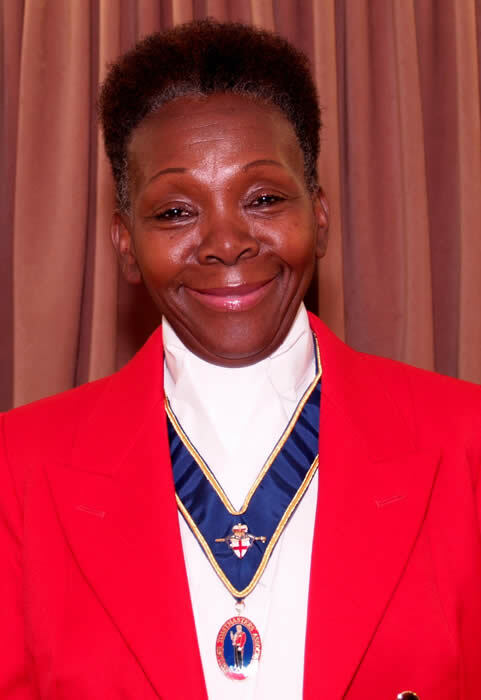 Some of our toastmasters will travel anywhere in the world and you may be assured of an excellent personal service from all of our members. 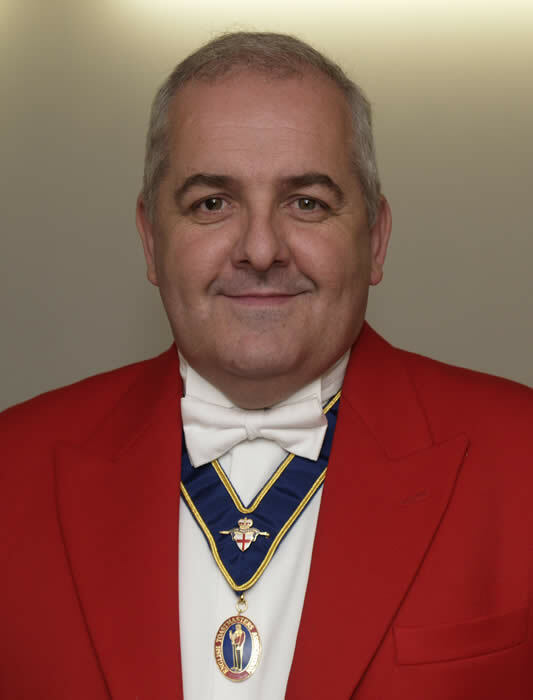 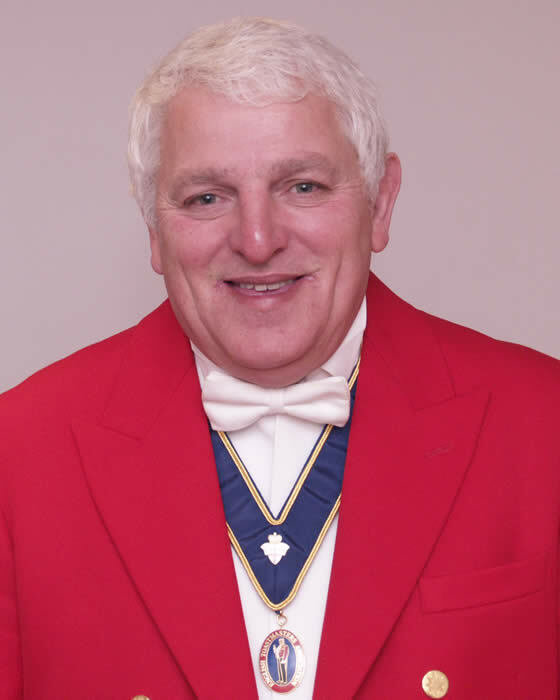 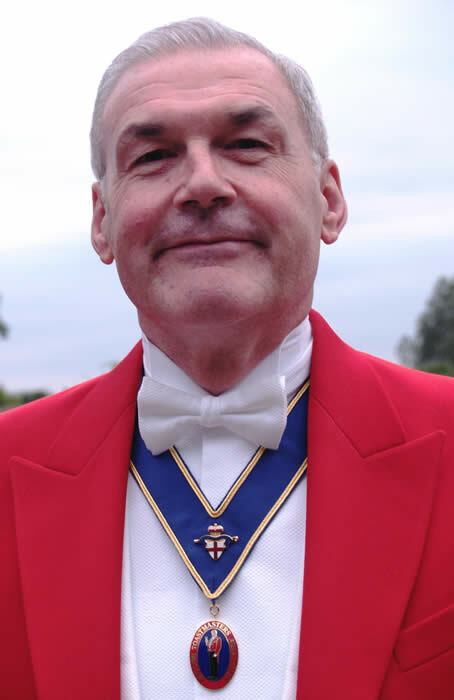 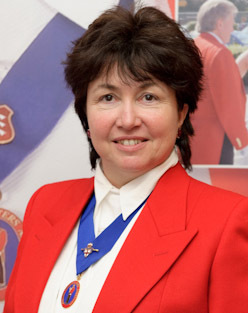 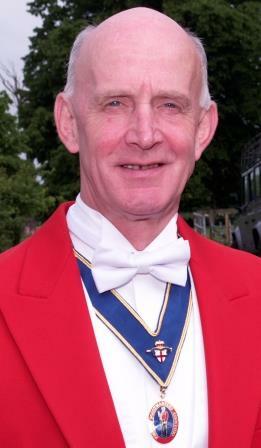 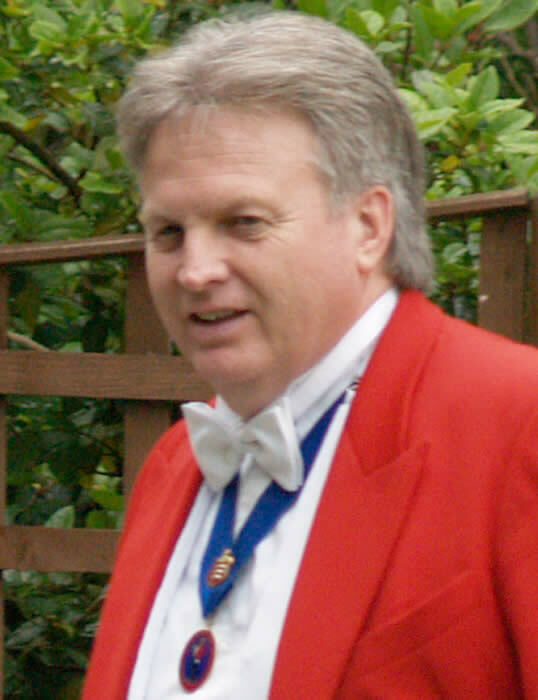 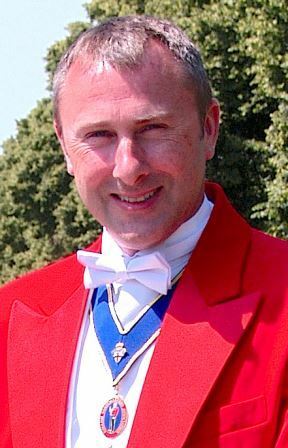 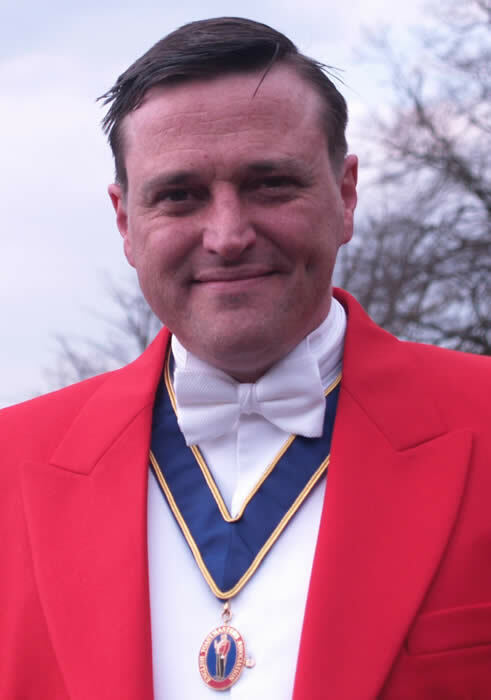 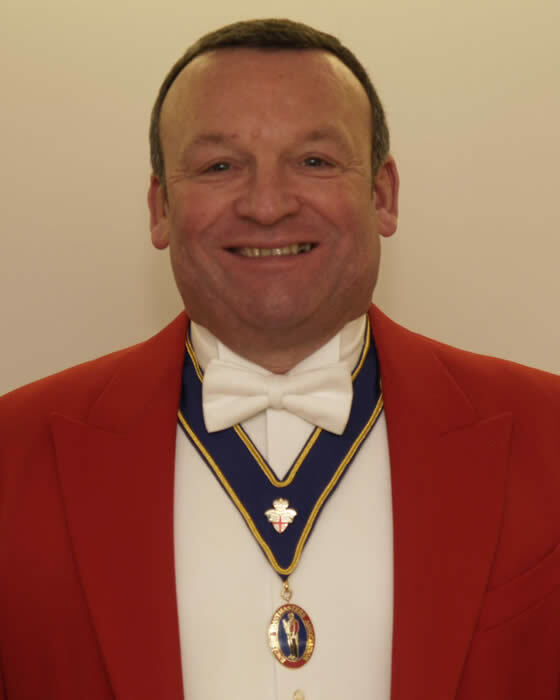 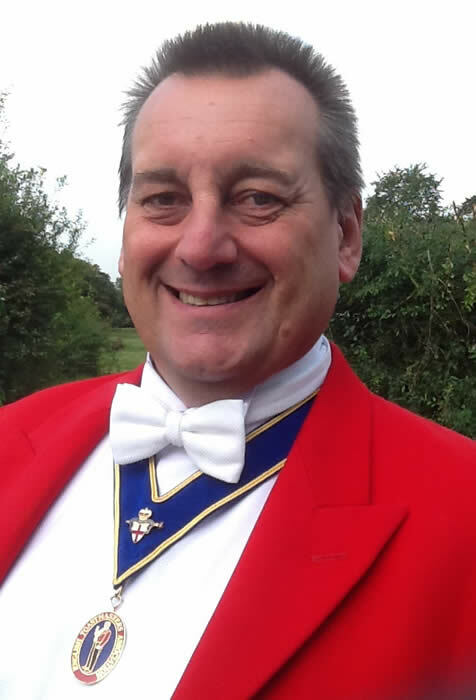 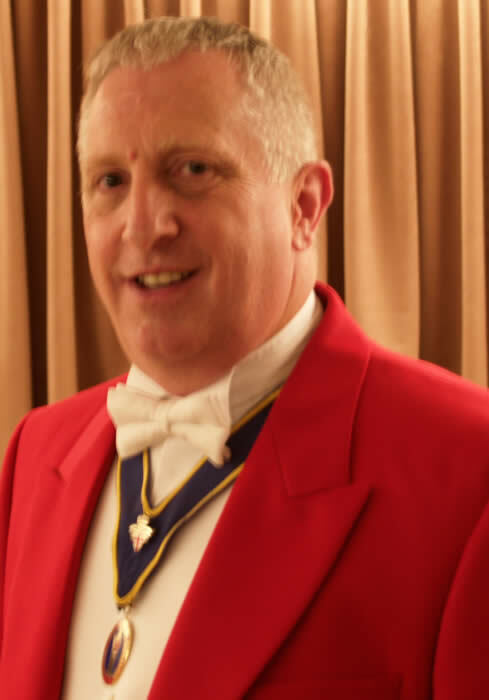 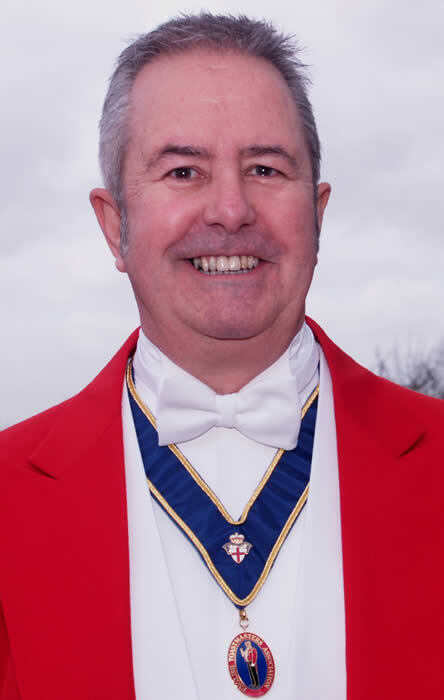 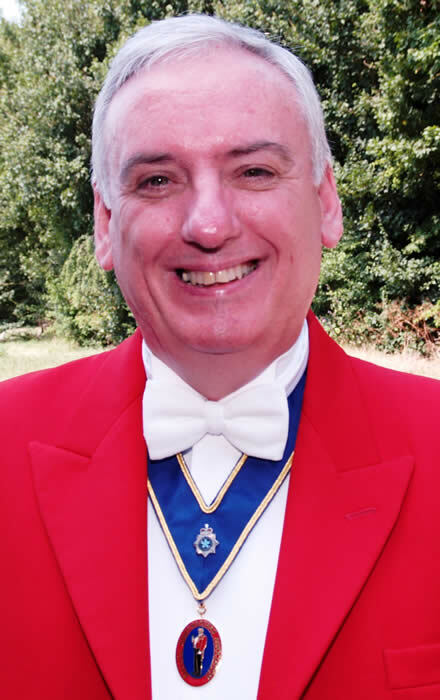 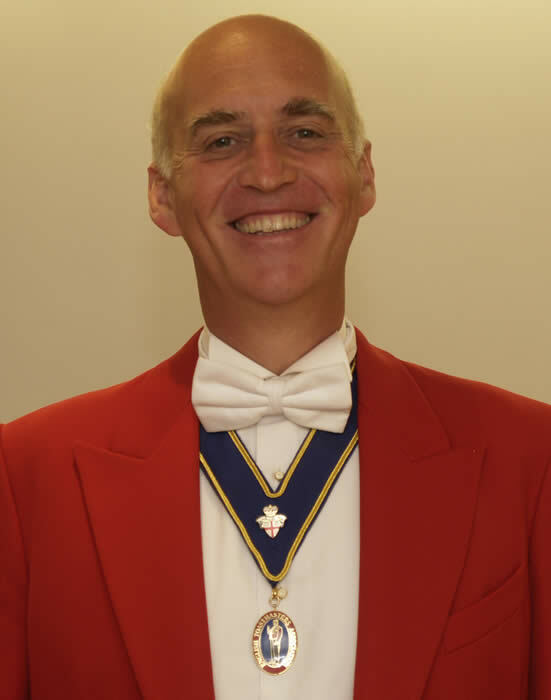 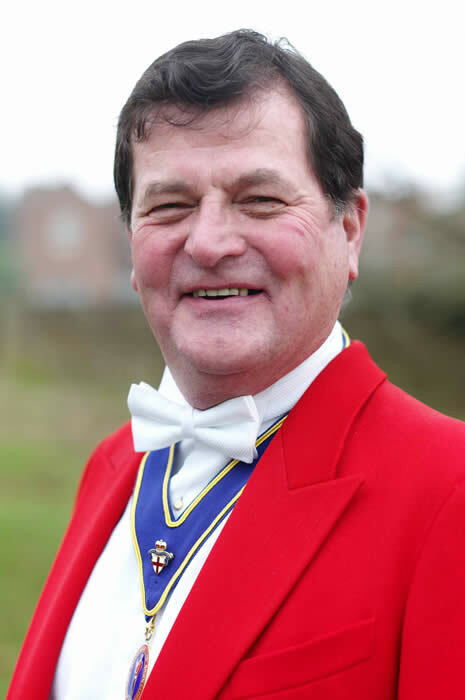 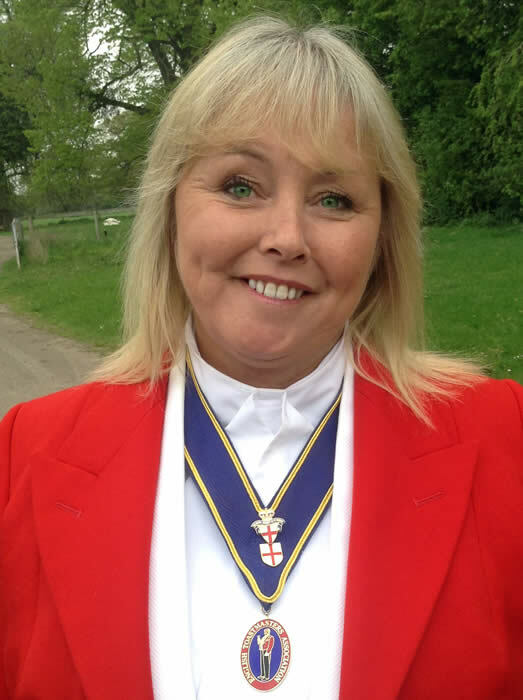 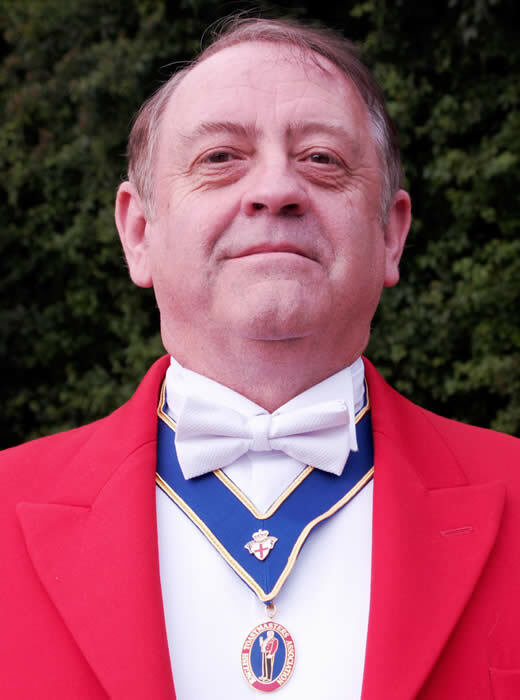 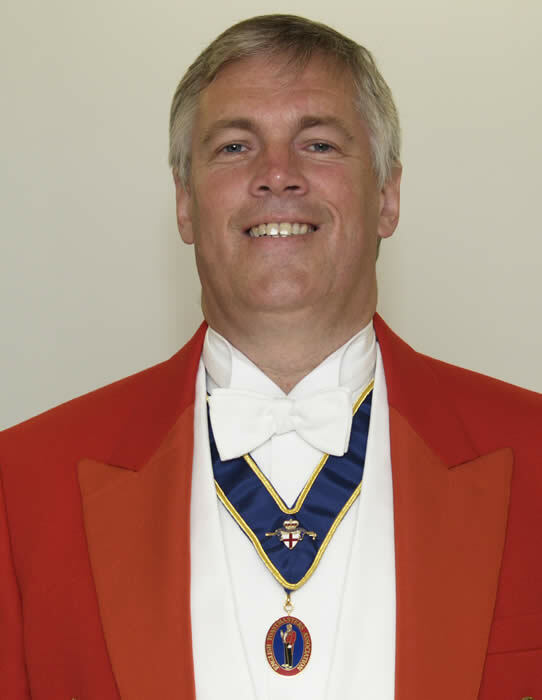 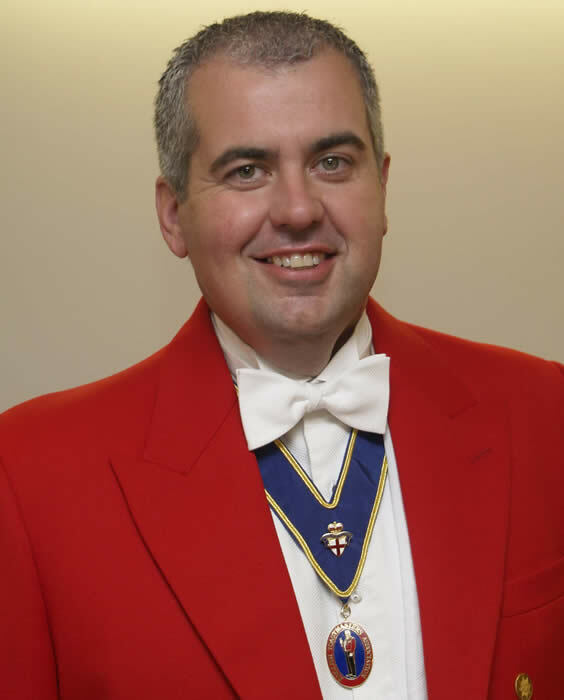 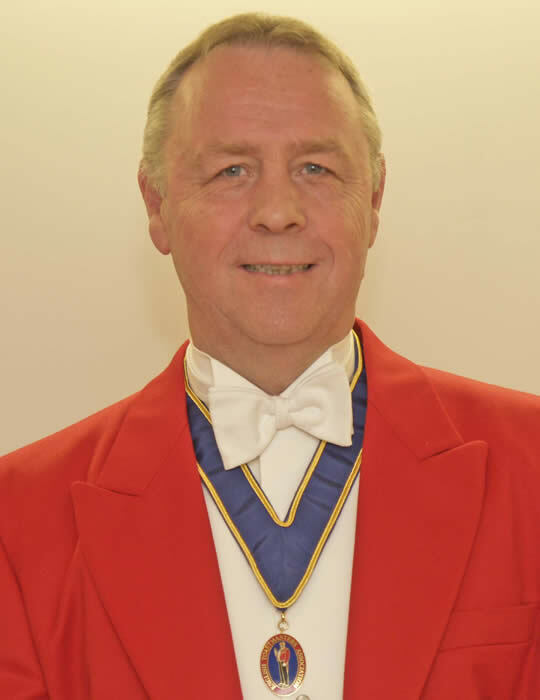 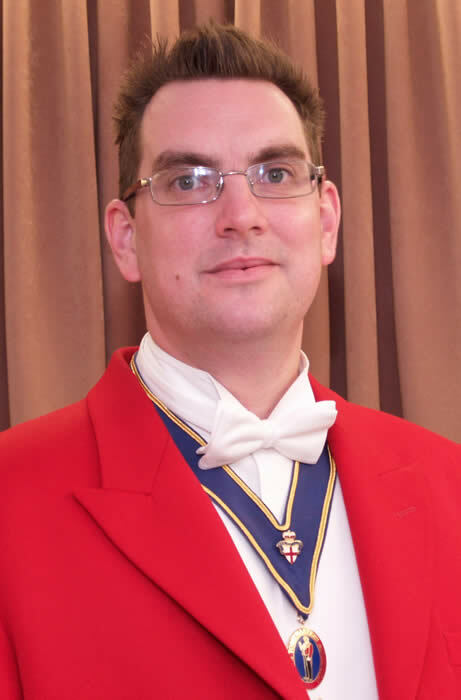 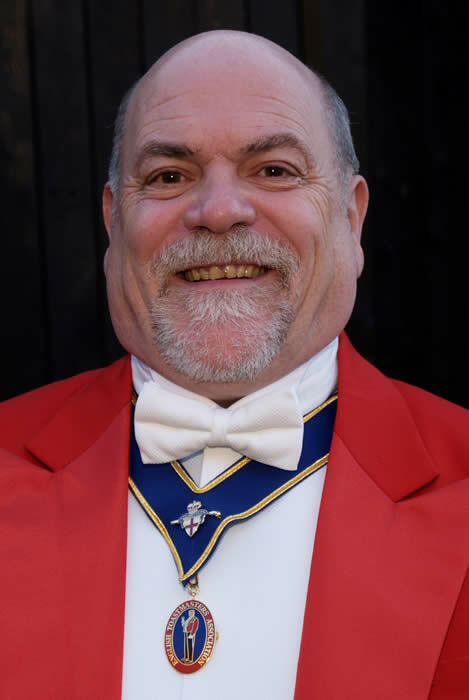 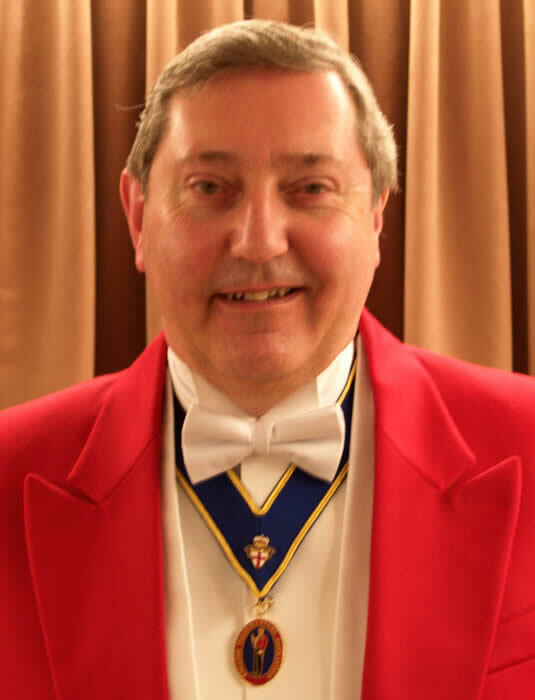 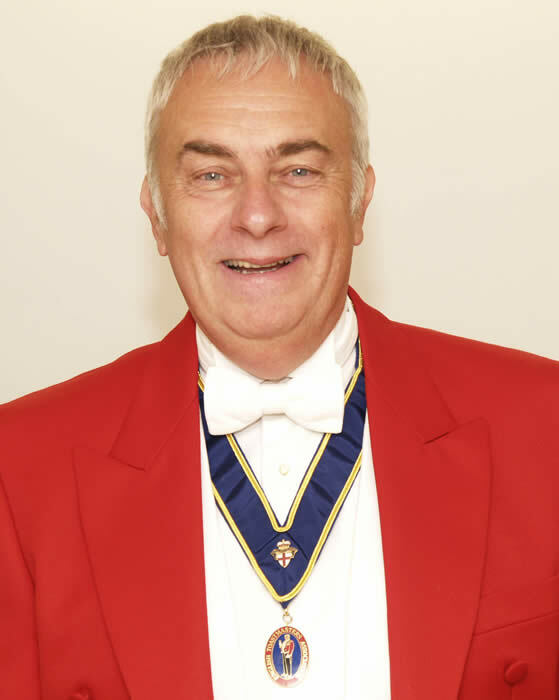 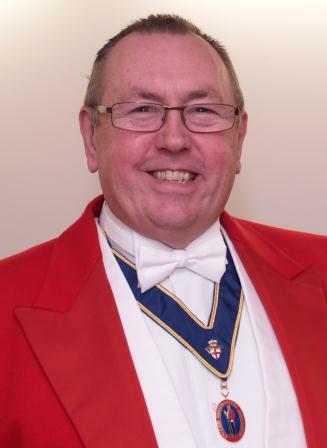 If you are looking to hire a toastmaster please browse through their details and contact any of our members directly. 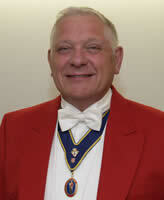 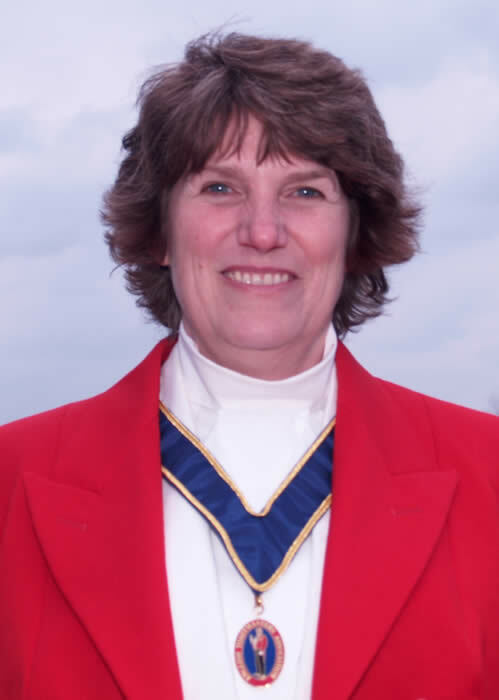 Please click on a toastmaster's picture or name to read more, ordered alphabetically. 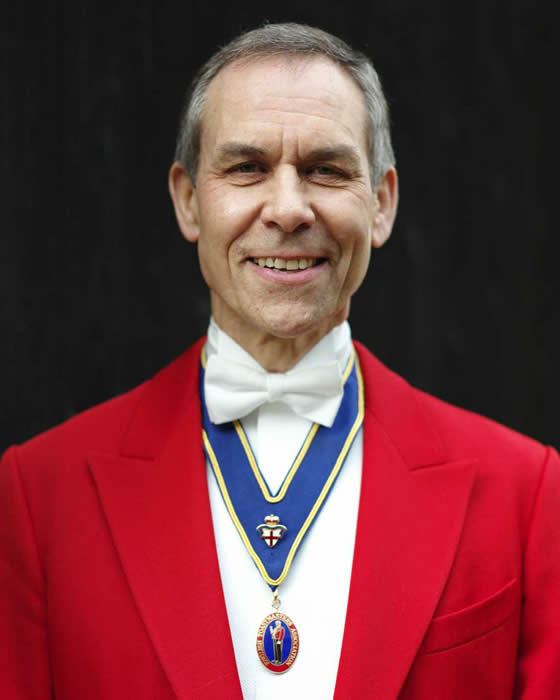 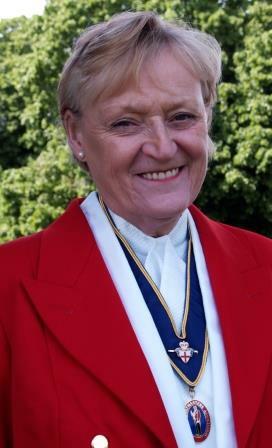 Our honorary fellow members are people that have helped our Association in various ways. 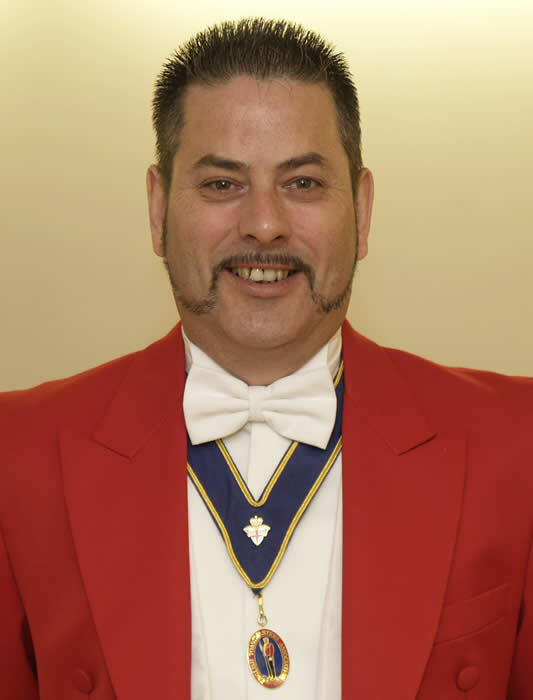 Some have helped with our research and training and all are committed to the long term aims of our Association. 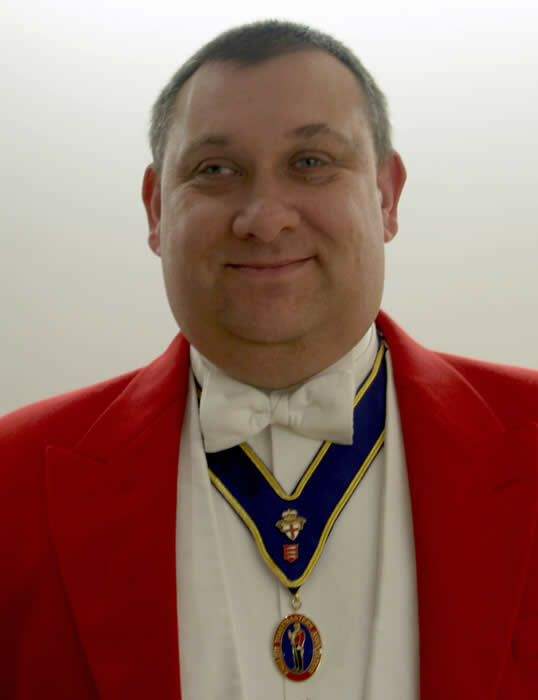 We are fortunate that we have such fellows as members to help in our quest for excellence in our profession. 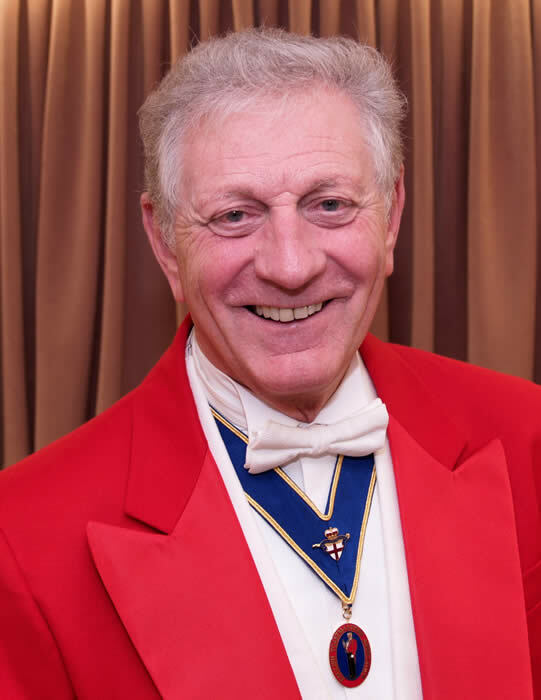 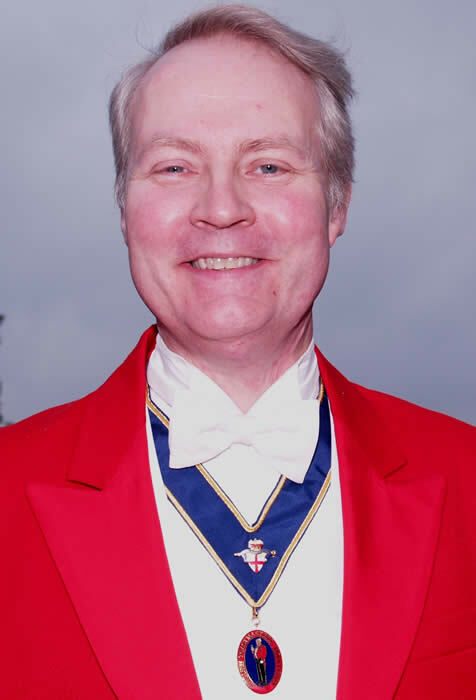 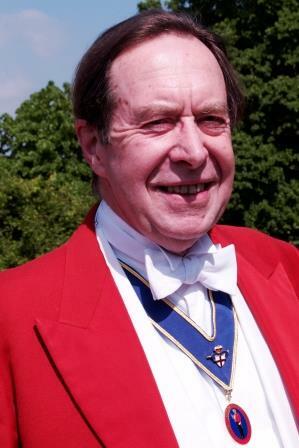 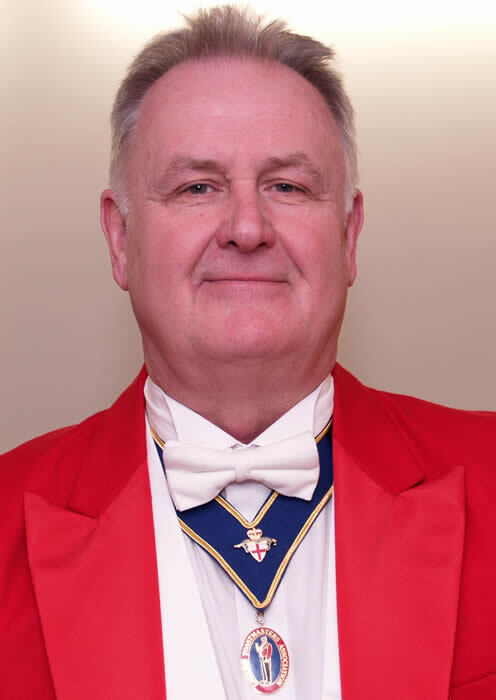 Although John is no longer a practicing toastmaster he would be pleased to attend meetings and functions where a speaker is required to give a presentation about toastmastering. 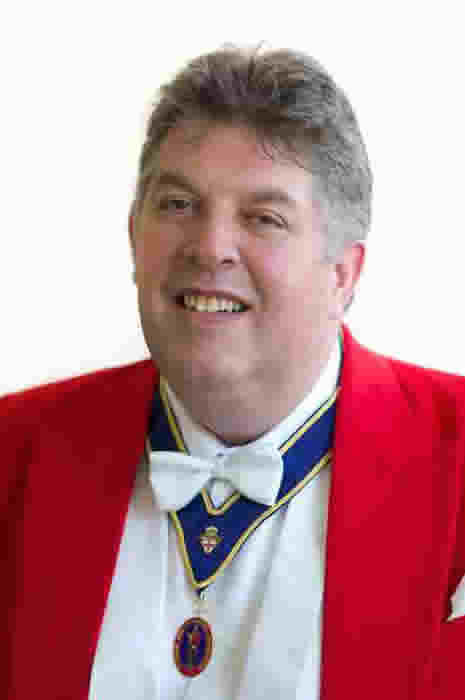 John is an all round wedding professional who has been in entertainment as a singer for over 30 years.